This interdisciplinary program is designed to prepare students for brewing beer, cellar operations, and other professional positions in the commercial brewery or brewpub industry. The program is also designed to provide the knowledge for those interested in the position of beer steward. The program is intended to provide an overview of all aspects of brewing, technical skills and knowledge to select raw materials, production, process management, beer care, beer service, and beer styles using food pairings. In addition, the program is designed to provide operations management, marketing and distribution, and financial management for breweries. Overall, the program will provide students with a solid understanding of brewing science, engineering, management, and service. Applicants must be age 21 or older by the program enrollment start date. It is recommended that program participants have an ACCUPLACER reading score of 78 and evidence of relevant coursework in mathematics, chemistry, or biological sciences. YOUR LIFE EXPERIENCE MAY EQUAL CREDITS! This program offers Credit for Prior Learning (CPL). Seek credit for life experience to accelerate your progress toward a degree, diploma, or certificate. Visit the Credit for Prior Learning page to learn more. "How often can you say you took a hobby and turned it into something that makes money for you?" Check out Steve's story on DCTC News. "It doesn't have to be hard or complex to make great beer, but there's a lot we can and can't control. The skills of brewers and breweries that consistently make great beer are often at another level." Check out Brandon's story on DCTC News. 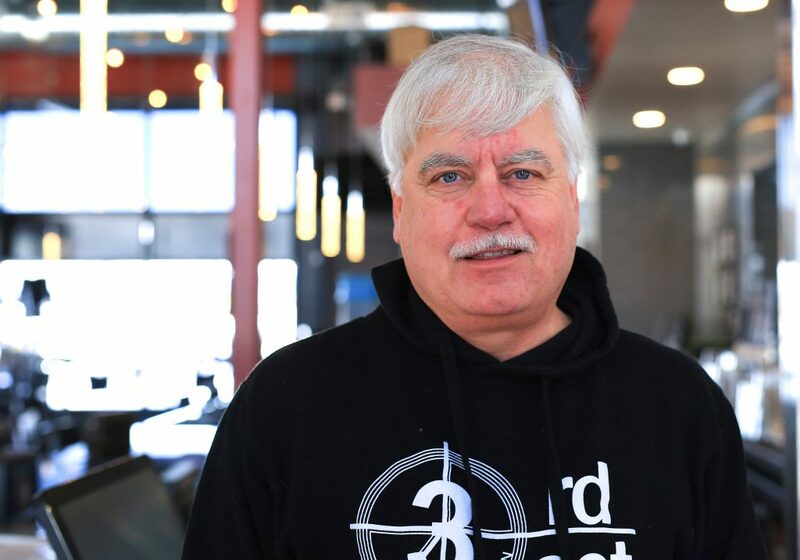 "3rd Act Craft Brewery offers several craft beers on tap that are also available in growlers and crowlers, including "Badges? We aint got no badges", a Belgian golden strong, "And in the morning, I'll make waffles! ", a domestic English stout, "A beer fit for gods", a Brüt IPA, and "Looks like an angry lizard", a pilsner. The family-friendly taproom serves artisanal Neapolitan pizzas, fresh-baked pretzels and specialty soft drinks. Customers can play board games provided on location." "The best thing about the course was the camaraderie between all the people in the class." Head Brewer, Lakeville Brewing Co.
"The craft brewing market is not slowing and there is a great need for experienced and educated brewers out there." When DCTC approached 612Brew requesting input on developing a brewing program, I was thrilled to participate. The craft brewing market is not slowing and there is a great need for experienced and educated brewers out there. With DCTC offering similar style classwork as the Siebel and UC Davis programs, this provides an opportunity to educate these aspiring brewers here in Minnesota so that they stand above the rest when applying to work at local craft breweries. DCTC has built a strong course catalog including the Science of Brewing and Fermentation, Quality Control and Packaging and Process technology which may often be overlooked by aspiring home brewers looking to get a job in production facilities. I believe DCTC's Brewing course catalog is one that will make graduates more desirable potential applicants. "I wish there had been a local program that condensed everything I had to scrape together into one comprehensive course." Thinking back to my start as a brewer, I wish there had been a local program that condensed everything I had to scrape together into one comprehensive course. Going from home brewing to commercial brewing is an incredibly challenging leap of both skill and faith. Even though the core principles of brewing remain the same, amping up to a commercial scale requires a comprehensive understanding of chemistry, physics, work flow, and sanitization. 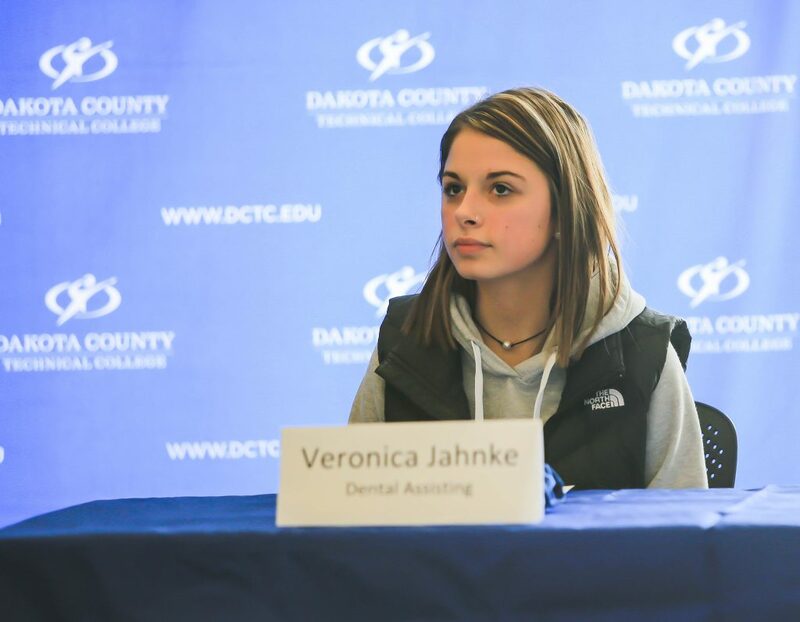 Each year, Dakota County Technical College and the DCTC Foundation make more than $200,000 in scholarships available to our students. Students are encouraged to create an account and apply for scholarships online. Students looking for ways to help finance their college education can find part-time jobs on campus with various DCTC departments and programs. Deliver your completed Work-Study Application to the Office of Scholarships and Financial Aid and search for openings at College Central Network Services. For more information, you can review Work Study Procedure. Step 2: After receiving an official award letter from DCTC, you may apply online for a Federal Stafford Student Loan. Visit the Loans page for more information. 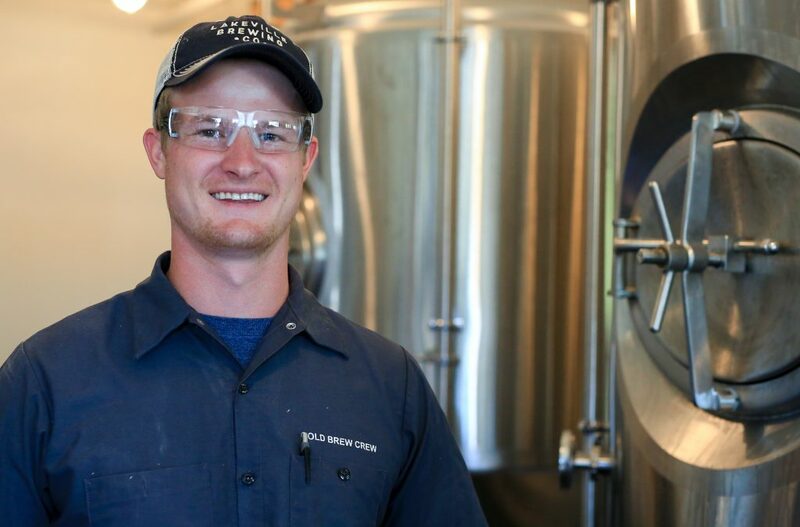 Brewing and Beer Steward graduates will set up, operate, and tend brewing equipment; control, adjust, and regulate conditions such as material flow, temperature, and pressure. 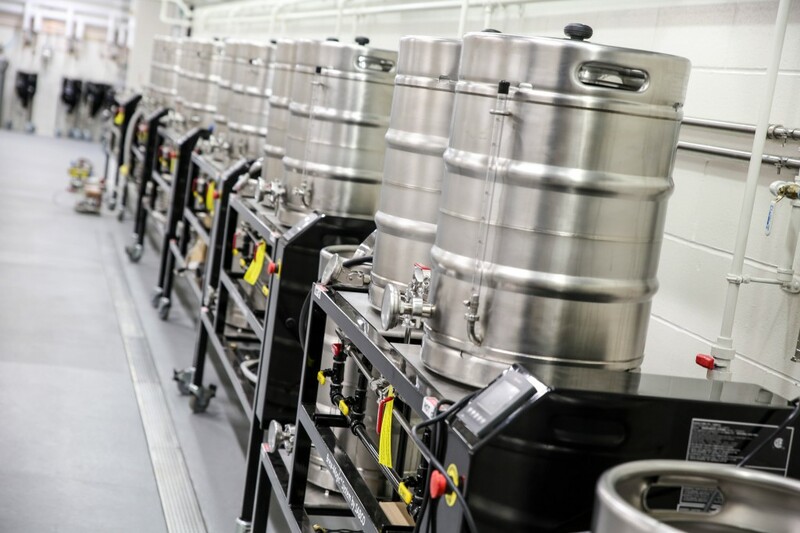 They will also validate the qualities such as clarity, cleanness, consistency, and maintaining logs on instrument readings and test results and the cleaning and sterilizing of brewery equipment. Articulation Agreements are formal agreements between two or more colleges and/or universities to accept credits in transfer toward a specific academic program. DCTC has articulation agreements in place with a number of public and private colleges and universities. MN Transfer.org is your official guide to a seamless transfer experience in Minnesota Higher Education. Use this resource to find agreements that DCTC has entered with other Minnesota State institutions. 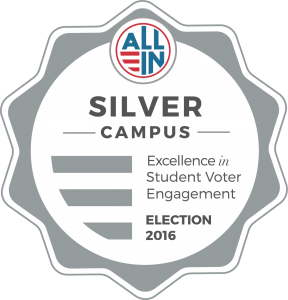 Do you want to see how your courses transfer to programs at participating colleges and universities? Add the coursework you've taken and use Transferology to find out how it might transfer to any of the participating schools in the Transferology network. Get an account and create a plan now! 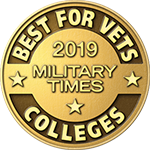 Whether you're a veteran of the U.S. Armed Forces or an international student or transferring from high school or a four-year university, DCTC will help you through the process. Visit our Transfer Students page for more information. The Brewing and Beer Steward Technology program at DCTC is active throughout the year and makes headlines in college publications. Read about student successes as well as the accomplishments of our instructors. View more Brewing & Beer Steward Technology News Stories! Tuesday, Apr. 23 | 1:00 p.m. – 2:30 p.m.
Tuesday, Apr. 30 | 1:00 p.m. – 2:30 p.m.
Tuesday, May. 7 | 1:00 p.m. – 2:30 p.m.
Tuesday, May. 14 | 1:00 p.m. – 2:30 p.m.
Tuesday, May. 21 | 1:00 p.m. – 2:30 p.m.
Tuesday, May. 28 | 1:00 p.m. – 2:30 p.m.
As a student in DCTC's Brewing and Beer Steward Technology program, you have many opportunities to make connections in the brewing industry through your involvement in professional clubs and organizations. SkillsUSA is a national nonprofit organization for students at community and technical colleges across the U.S. The organization focuses on students in academic programs that lead to careers in the trade, industrial, technical and health care fields. Nearly 100 SkillsUSA competitions at the state and national levels relate to leadership skills or programs of study at DCTC. In 2013, DCTC fielded 17 students at the nationals who ranked in the top 15 in the nation. For more information about the competition, read "DCTC Students Rock at SkillsUSA Nationals" on DCTC News. For a complete list of extra curricular opportunities at DCTC, visit our Campus Life page. Close, but not exactly what you were looking for? Visit the Construction & Manufacturing page to explore programs related to Brewing & Beer Steward Technology.